An Instagram photo of mine, a personal favorite that was taken during my trip to Italy, was chosen by Uniqlo to be featured on their WhereUniqlo site, a curated collection of social users photographed in Uniqlo. 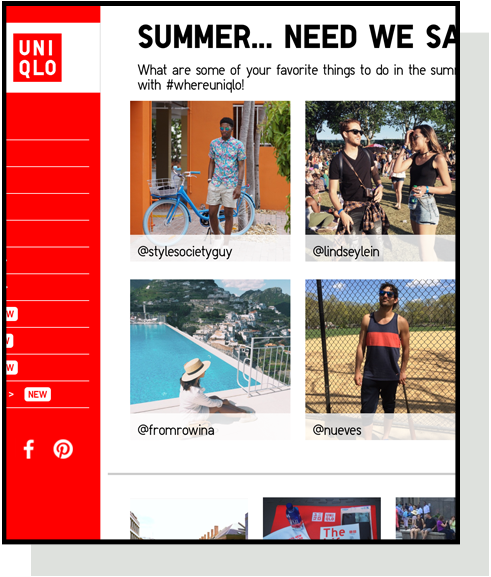 Users show where their Uniqlo products take them: out to the ball game, on summer vacation, or just lounging at home. 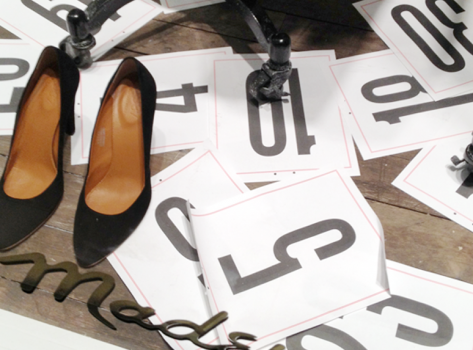 On the grid. 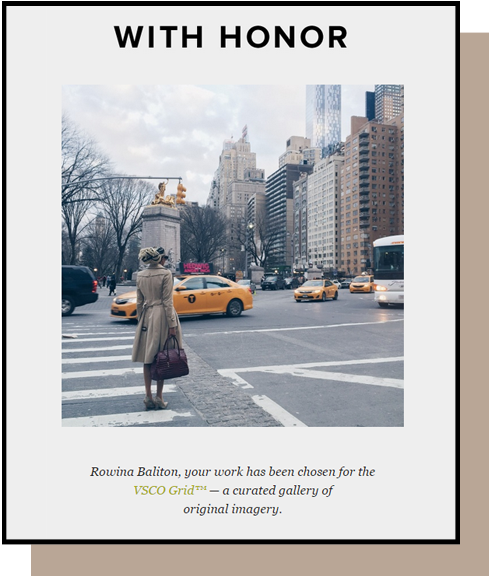 I shot this photo of this impeccably styled woman in New York City and VSCO chose to feature it. It’s an honor to be featured by them and a blessing to explore this world. 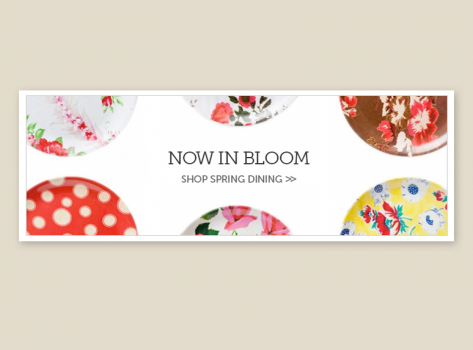 Featured on Pinterest‘s Spring 2011 Fashion Blog Showcase. 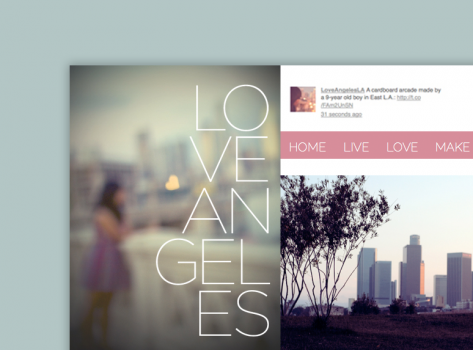 Pinterest was still a relatively new site, and I loved that I could easily create inspiration boards. 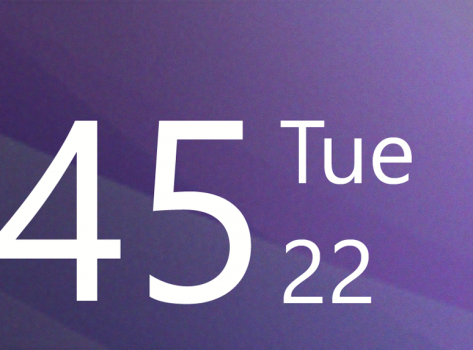 So flattered that they loved one of mine! My 2012 wedding was one of my favorite projects to creatively produce. Everything from the invitations to the paper garland installation was created by us or our family. 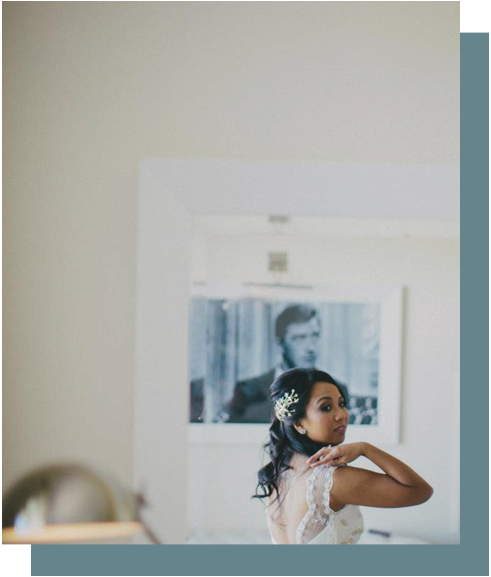 It was featured on 100 Layer Cake, a bridal inspiration blog. 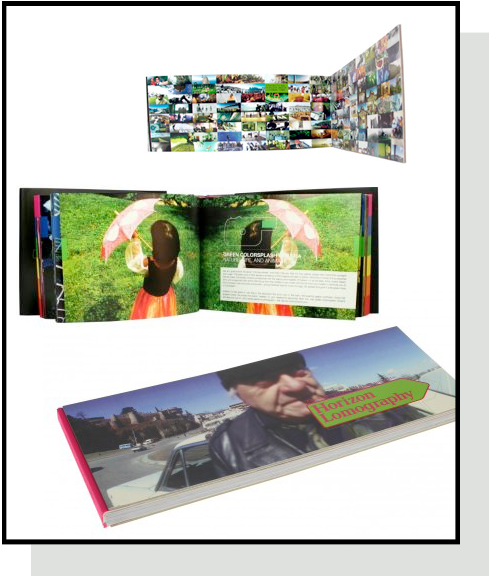 Purveyor of the analogue photography culture published a book of photographs taken with their Horizon camera and a couple of my panoramics were chosen for it. Two shots of San Francisco, taken while living in the Bay Area for college, are printed right on the inside cover of the book. 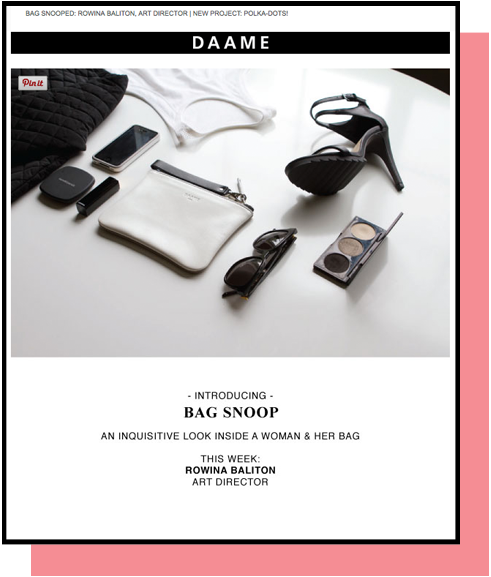 Handcrafted leather goods company DAAME featured what’s inside my bag! November 2014: Visited New York City with other friends from Seattle, so had to take them to one of my favorite Filipino restaurants. 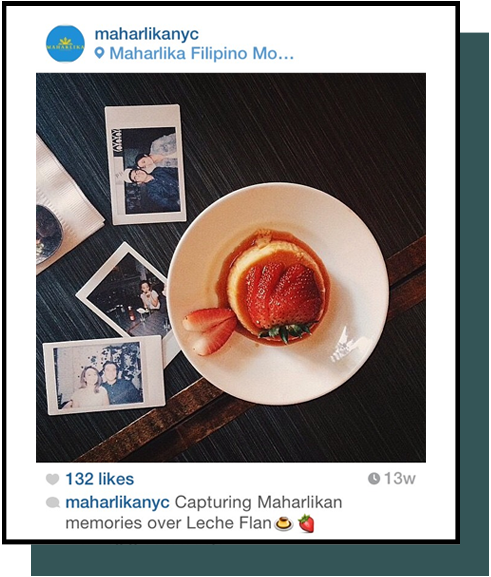 Glad Maharlika liked my photo of my friends and our flan. In town for Hello Kitty’s 40th Birthday and staying at the official hotel for the convention. 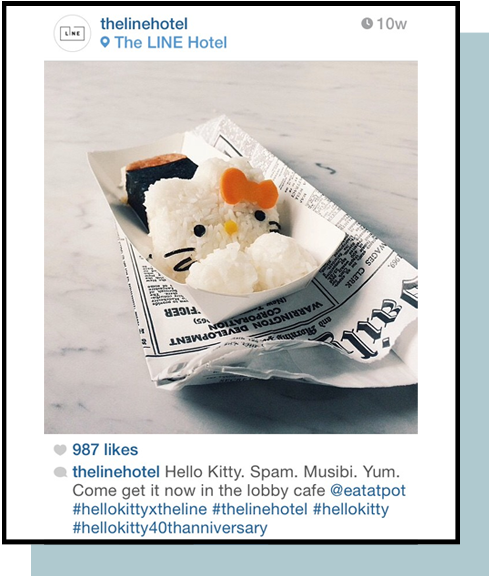 The hotel did not disappoint for HK mania: their spam musubi was one of many things that had Hello Kitty’s adorable face on it. For a decade now, Rowina Baliton has utilized a curatorial eye and creative mind to design, blog, and create digital content, while always striving for the ideal that beauty can also be functional. 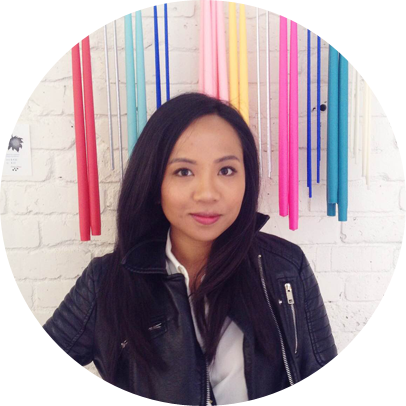 Color comprehension, forecasting, and culture has led her experience in defining and reinventing brands both big and small and in cataloging inspiration online. 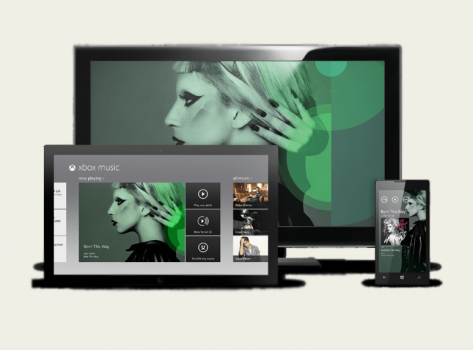 She is currently living in Seattle but considers Los Angeles her home and heart. Visit Rowina’s profile on Pinterest.